How Many of the Holy Innocents Were Massacred? Amazing Orthodox Church Snow Sculptures! Was Saint Nicholas at the First Ecumenical Synod? 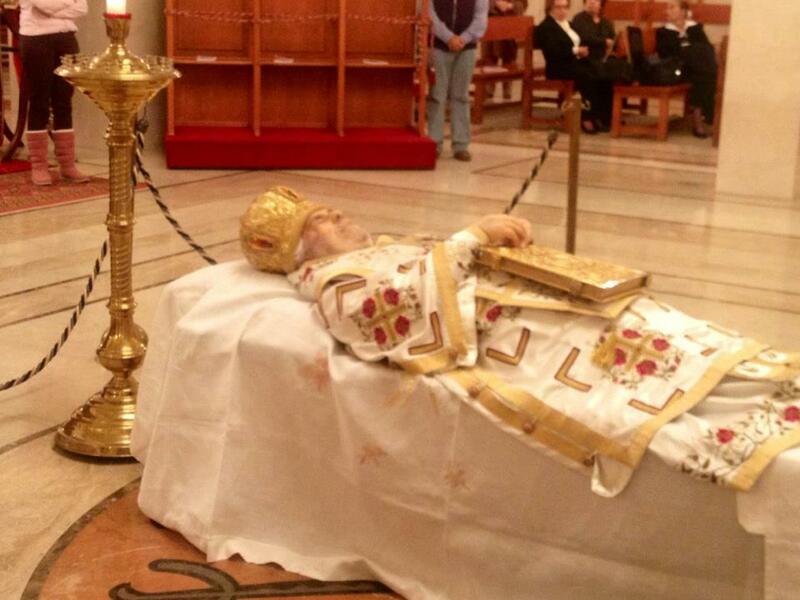 According to reports, Patriarch Ignatius IV Hazim of Antioch and all the East reposed moments ago. He was admitted to the Saint George Hospital in Lebanon Tuesday morning after suffering a stroke. He was 91. The hospital’s administration said it would release a statement concerning his death later Wednesday. Born in the village of Mhardey near Hama in Syria in 1921, Hazim was the son of an Arab Orthodox family and was attracted to church services from an early age. After finishing school in Hama, Hazim moved to Beirut where he studied literature and started serving the Orthodox Church in Lebanon. Ignatius helped found the global Society of Orthodox Youth Organizations and he became a member of the Sacred Convention of Orthodox Patriarchs in 1961, and in 1971 he was appointed Orthodox Metropolitan of the Syrian city of Lattakia. 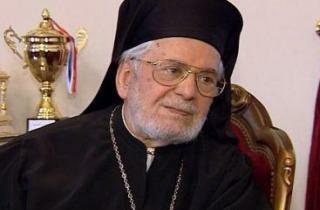 Ignatius was appointed Greek Orthodox Patriarch of the Levant and Antioch in 1979.